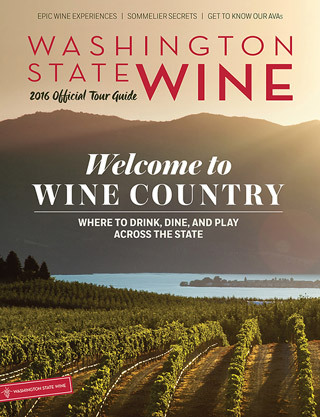 The 2016 Washington State Wine Tour Guide has been released. I had the pleasure of authoring two articles in this year's guide. 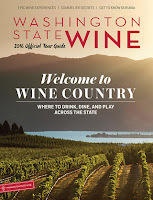 The first is titled "Then and Now: A history of Washington wine" and starts on page 29. The second is on the "Walla Walla Valley" and begins on page 87. Are paper copies available to order or can it only be viewed online?